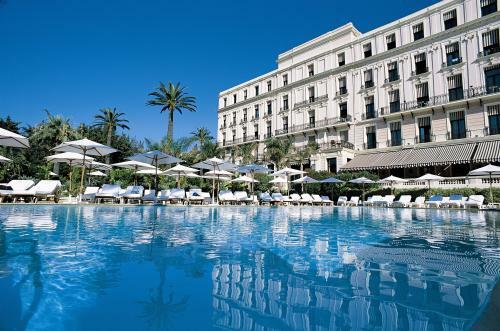 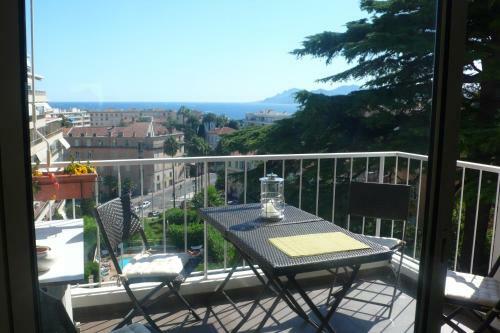 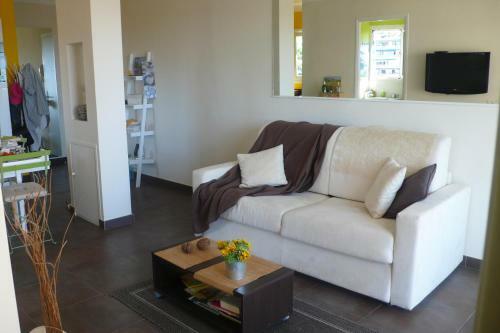 Appartement Les Fauvettes is located just 1 km from the Palais des Festivals in Cannes and the Rue d’Antibes. 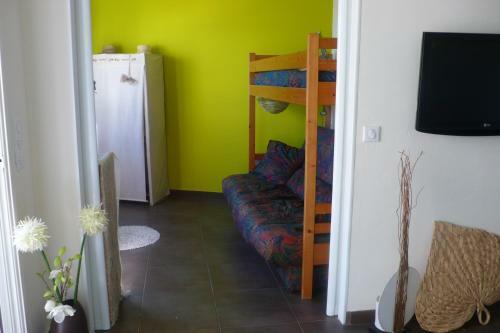 It is a self-catering apartment with free Wi-Fi internet access. 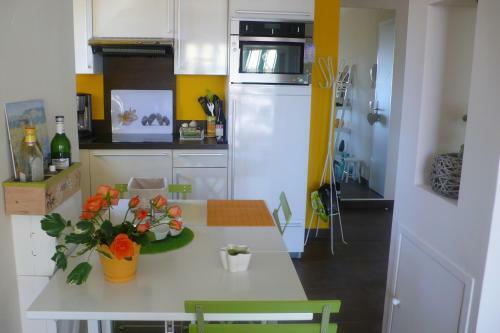 Featuring a full kitchen, air conditioning and a washing machine, Appartement Les Fauvettes also boasts a terrace with a view of the sea. 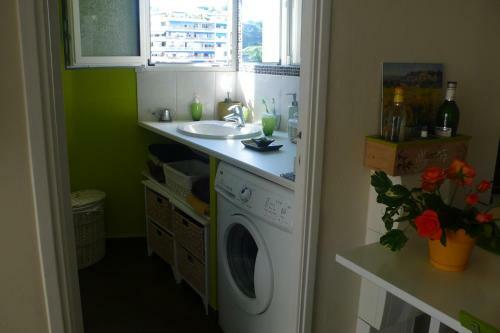 The en suite bathroom has a shower and a bath and it is accessible by a lift.